Ashley Glen Subdivision Tour Indian Land, SC Homes For Sale from Arbie Turner Homes on Vimeo. The Arbie Turner Homes team would like to welcome you to a tour of Ashley Glen subdivision. Ashley Glen is new neighborhood in Indian Land, SC of Shelly Mullis Rd and HWY 521 and is only minutes from the Ballantyne area in Pineville, NC. 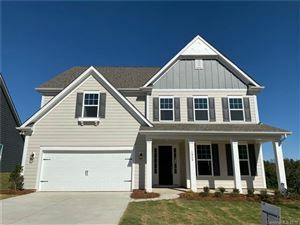 Ashley Glen is a smaller community with 2 story homes and close access to both South Carolina, and North Carolina. Ashley Glen offers quality new homes built on up to 1 acre lots. 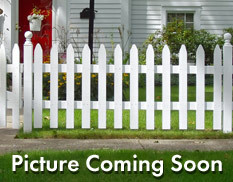 There are still lots available in the neighborhood to build your custom home. The homes are mostly all 2 story with vinyl or brick and vinyl siding. Homes are generally in the 2500 -3000 sqft range with 2 car garages and sidewalks line the neighborhood. Prices at this time are ranging from 185,000 to 272,000 dollars. Ashley Glen is located in the Lancaster County School District and residents attend Indian Land Elementary, Indian Land Middle School, and Indian land High School. Which are all located within a minute of each other. Ashley Glen is located in a high growth area of Indian Land, Local dining, shopping, and all genres of business are abundant in the area. If you are looking for a new neighborhood with a with customs built homes, quick access to shopping dining, and schools then please call us to check out Ashley Glen in person. For more information on this neighborhood any many others located in the Fort Mill area please visit our website or give us a call. We would love to have the opportunity to serve your needs.